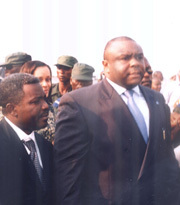 Joseph Kabila inauguration ceremony on 12.6.2006. 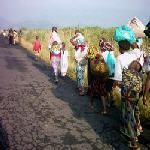 At least 15,000 people who had fled fighting in Sake, in the eastern province of North Kivu in the Democratic Republic of Congo, are returning home but without assistance, according to the local displacement returns committee. 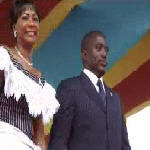 Thirty-five-year-old Joseph Kabila has been sworn-in as the newly elected post-war president in the Democratic Republic of Congo. Wearing a dark suit and raising his right hand, Mr. Kabila said he would only be guided by general interest and act as a faithful servant of the people. 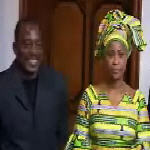 The ceremony was held under tight security in Kinshasa. 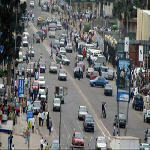 Renewed fighting broke out on Tuesday between dissident soldiers allied to a former army chief and the regular army in the eastern province of North Kivu in the Democratic Republic of Congo. On Thursday November 29, the last three Ituri armed groups signed a "comprehensive agreement for peace in Ituri", with the government, by which they agreed to surrender their weapons and to enter the process of DDR -Disarmament, Demobilisation and Reintegration. 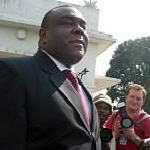 The loser in Congo's presidential election, Jean-Pierre Bemba, said on Tuesday that while he disagreed with the Supreme Court's endorsement of rival Joseph Kabila as winner, he would lead the opposition. Former rebel leader Jean-Pierre Bemba has conceded defeat in the presidential election in the Democratic Republic of Congo. 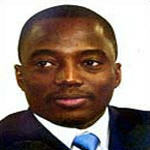 The winner, Joseph Kabila, son of an assassinated former coup leader, will be inaugurated next week. 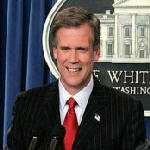 The United States commends the people of the Democratic Republic of the Congo on the completion of presidential run-off and provincial elections. We congratulate President Kabila on his victory in the run-off election and urge all parties to uphold the ruling by the Congolese Supreme Court.